Run a chainsaw? Take limbs to the curb? Provide food at trainings? Whatever your skill level, your contribution is valuable. Fill out the short “Get Involved with PAR” form online, telling us what work you prefer. We’ll send you updates via email on future trainings, meetings, and onsite opportunities. 2. 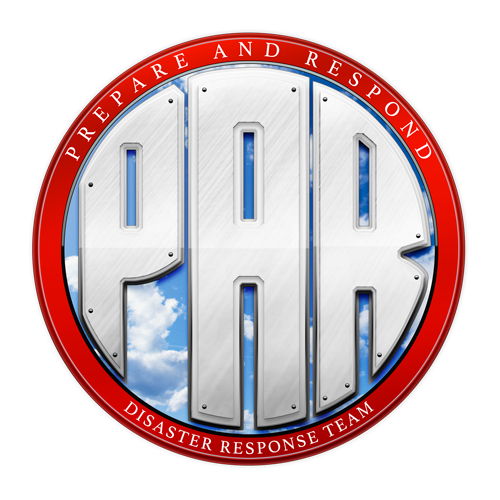 Working onsite with PAR? Please complete this secure “Medical Release” form. It asks for emergency contact information and any medical conditions your team would need to be aware of (such as, specific allergies or last tetanus shot). 3. What should you bring with you onsite? We provide the tools. 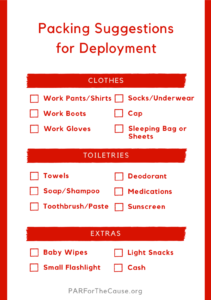 But these packing lists suggests items you might bring with you when you work onsite. 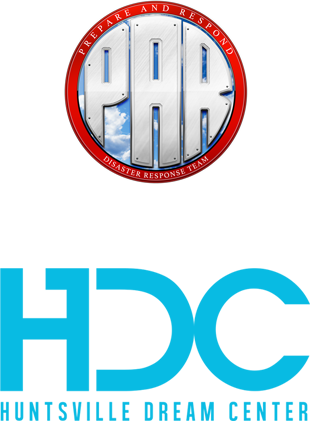 Fill out this form for your church, business, or organization to work with PAR. If you cannot fill out the online form, print and bring this paper form with you onsite. Reflect on these questions as you prepare to help others. This form is for property owners receiving volunteer services.